How do authors create dynamic characters for their novels? Many people believe authors know people who are characters in themselves, and choose to write a book based on the characters in their own lives. 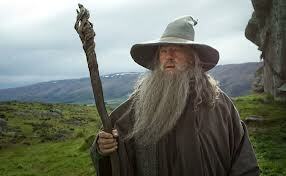 Sometimes, although less common, authors create characters that were inspired by a well-known personality type. There are plenty of personality types out there, derived from many different systems, such as the Myers-Briggs system, The Temperament God Gave You temperament system, and the Enneagram. 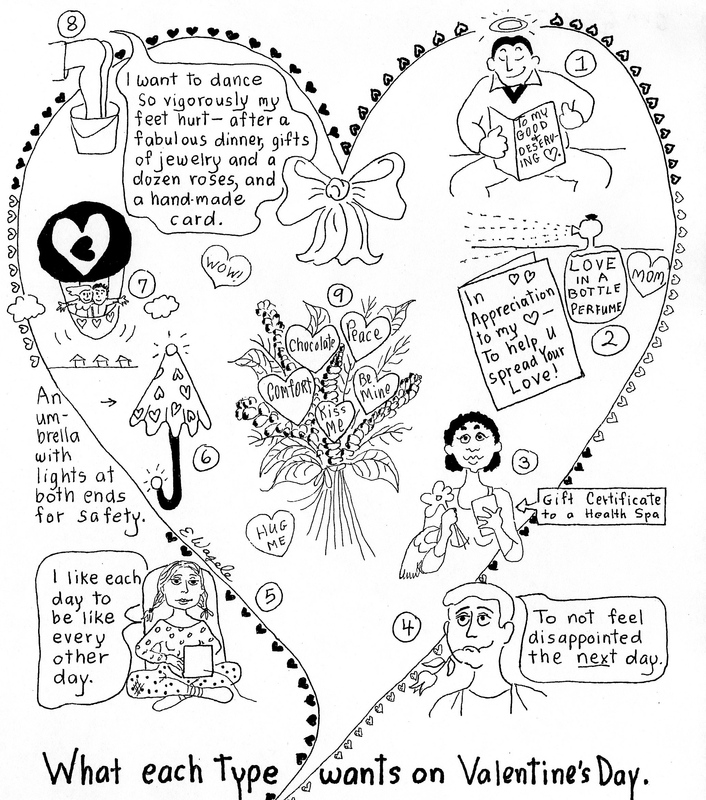 The Enneagram is an interesting personality system because it teaches us how different people are motivated; whether it is a drive for success, emotional security, or the need to feel loved. What kind of hobbit would choose to leave all the comforts of food, warmth, and shelter in order to venture on a dangerous journey? 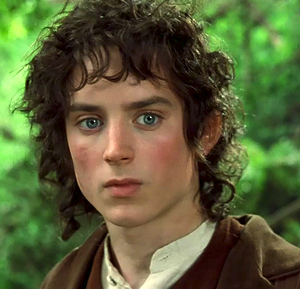 Frodo’s personality is similar to the type 6 personality of the Enneagram, the Questioner. A type 6 makes decisions based on their need for personal safety. 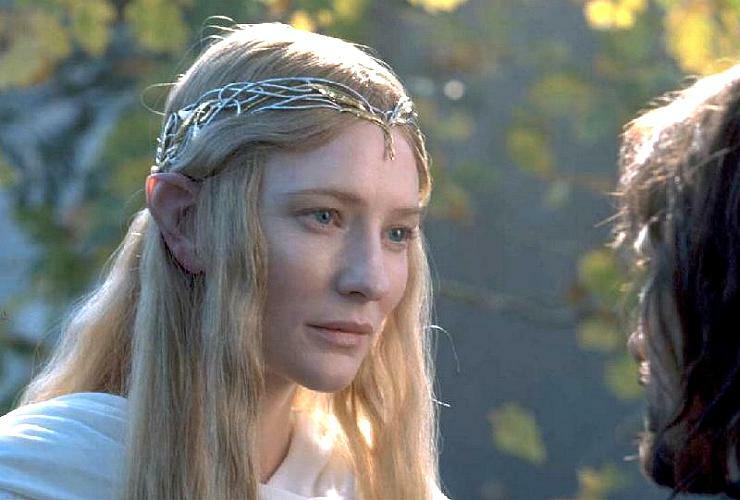 Frodo may feel that not returning the ring could put his life in danger if the Dark Forces were to find it in the Shire (where the hobbits live). Sometimes a type 6 may choose to take risks (even dangerous ones) in order to conquer their fear of risk taking. Frodo is like a counter-phobic type 6 and prefers to boldly confront danger instead of run away from it. Type 6’s are also very loyal and dutiful and seek the guidance of those in authority. It wouldn’t be unusual for Frodo to accept the ring that was given to him by his uncle, and to accompany the great wizard on a journey (as his duty) to prevent the Dark Forces from destroying the world. According to The Enneagram Made Easy, written by Elizabeth Wagele, type 6’s like to work in teams. At the edge of the Shire (the town where Frodo lives), he meets Merry and Pippin, two other hobbit brothers that decide to join him. 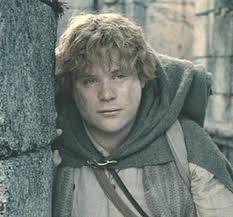 Frodo (a type 6) welcomes them on his journey because he knows that it would be more fun with others to accompany him.